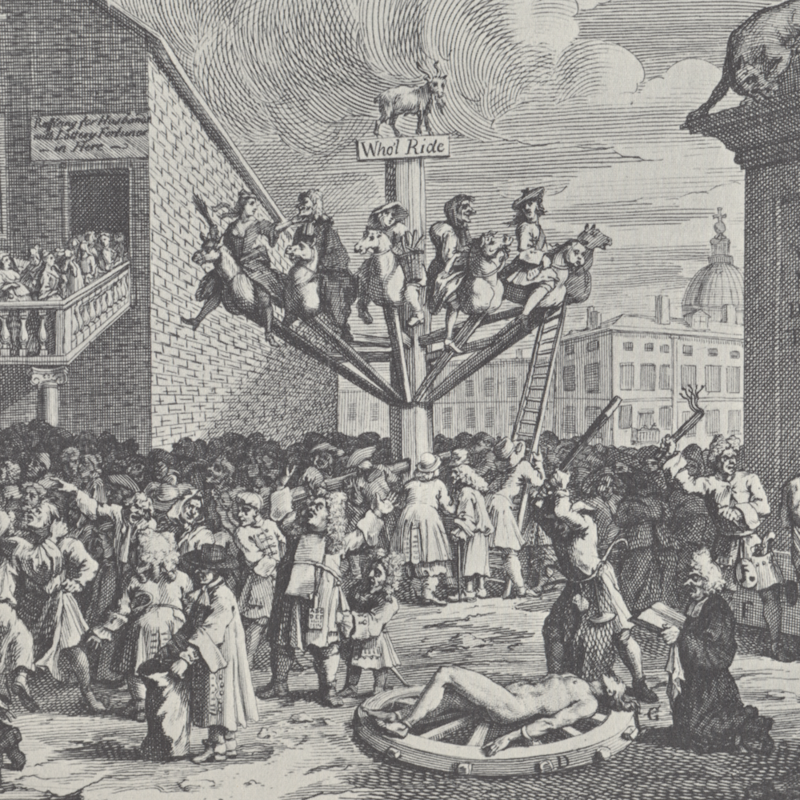 From the Eurozone to Wall Street, bad loans are good business for bankers. 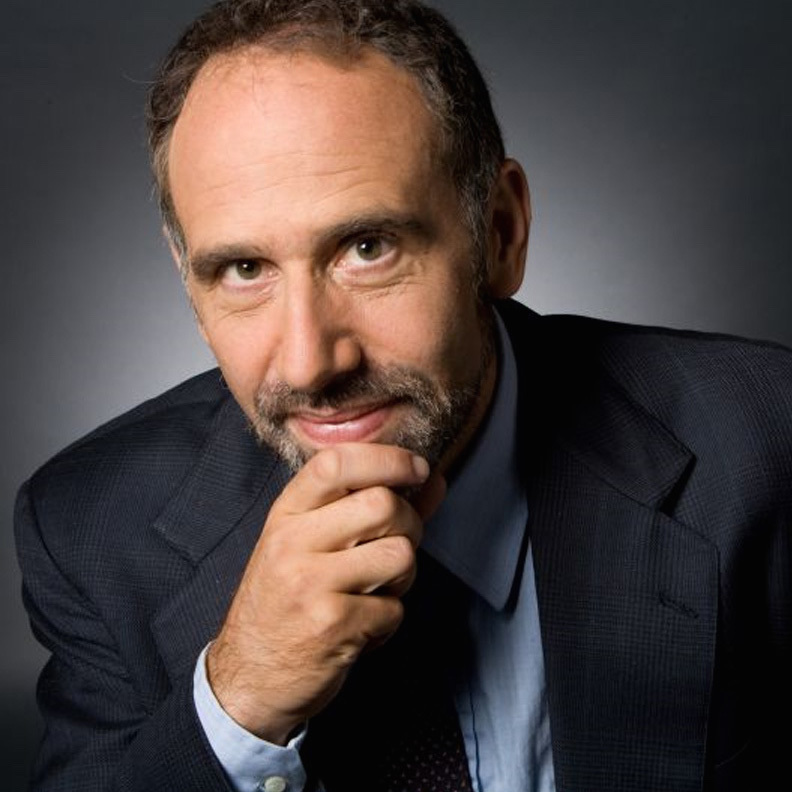 Economist Dean Baker challenges the selective morality of Eurozone economics, then digs into TPP drug price politics and the financial expert bubble. Dean has been writing about debt, austerity and the future of the Eurozone in the articles Greece Does Battle With Creationist Economics: Can Germany Be Brought Into the 21st Century? and Will the United States End Up Like Greece? The Risks of the Trans-Pacific Partnership for Truthout. 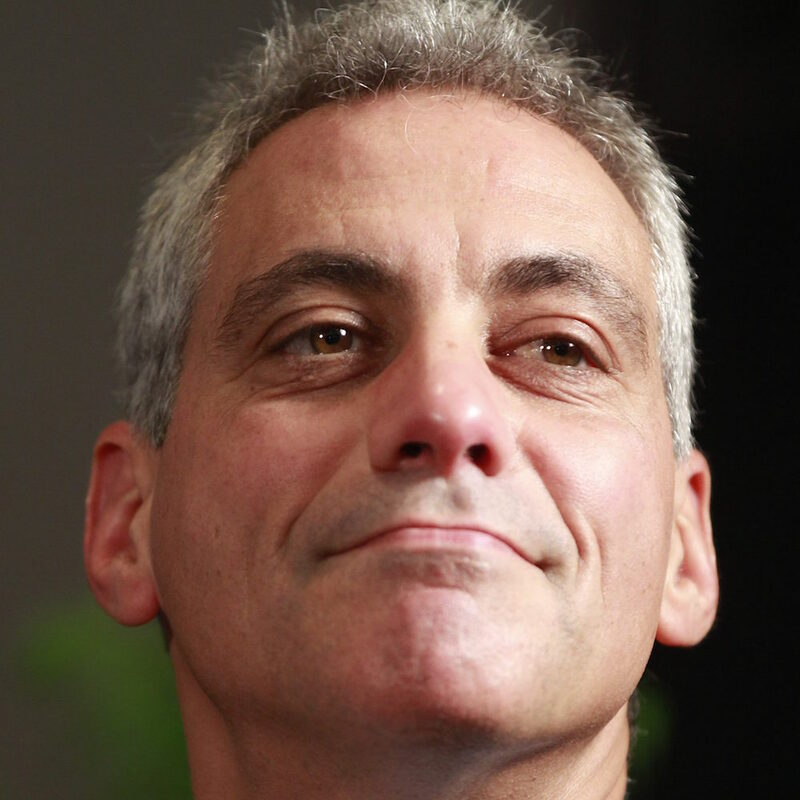 How Rahm Emanuel sold a city and bought an election. 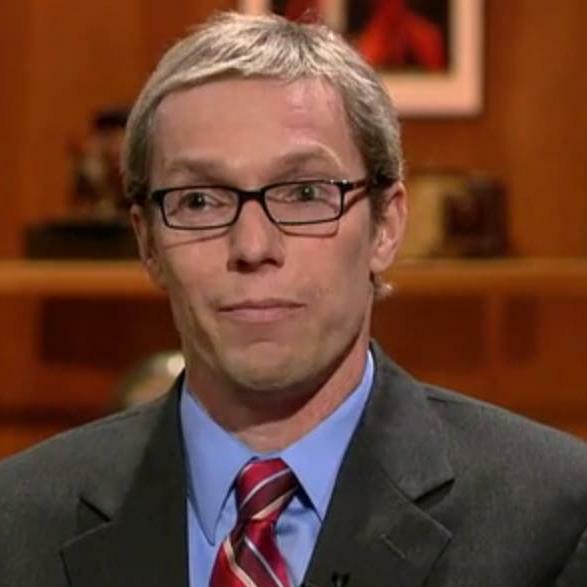 Journalist Mick Dumke watches the money flowing in/out of Chicago during the mayoral election, explains why angry voters can’t get in the way of Rahm Emanuel’s re-election, and talks about why the city won’t talk about its biggest problem – persistent racial segregation. Mick has been doing the best coverage of the worst of Chicago for years over at the Chicago Reader, including the pieces Rahm’s reelection campaign is largely funded by people outside Chicago and Mayor Emanuel says he ‘reformed’ the parking meter deal, but he actually sold off more of the city streets. 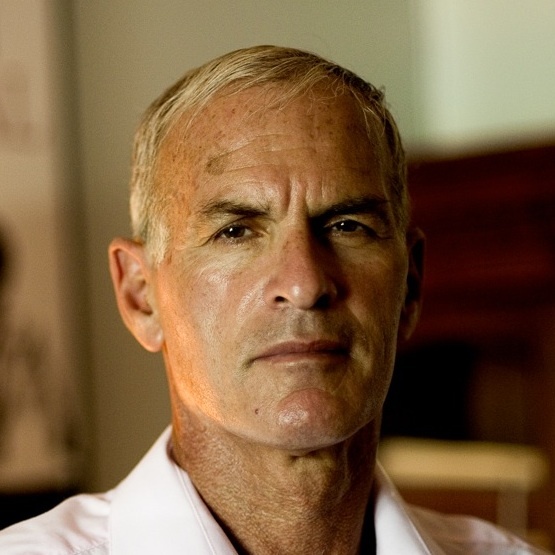 Middle East scholar Norman Finkelstein explores the mechanisms of Israeli occupation, and the internal politics that sustain the country’s periodic massacres in Palestine. 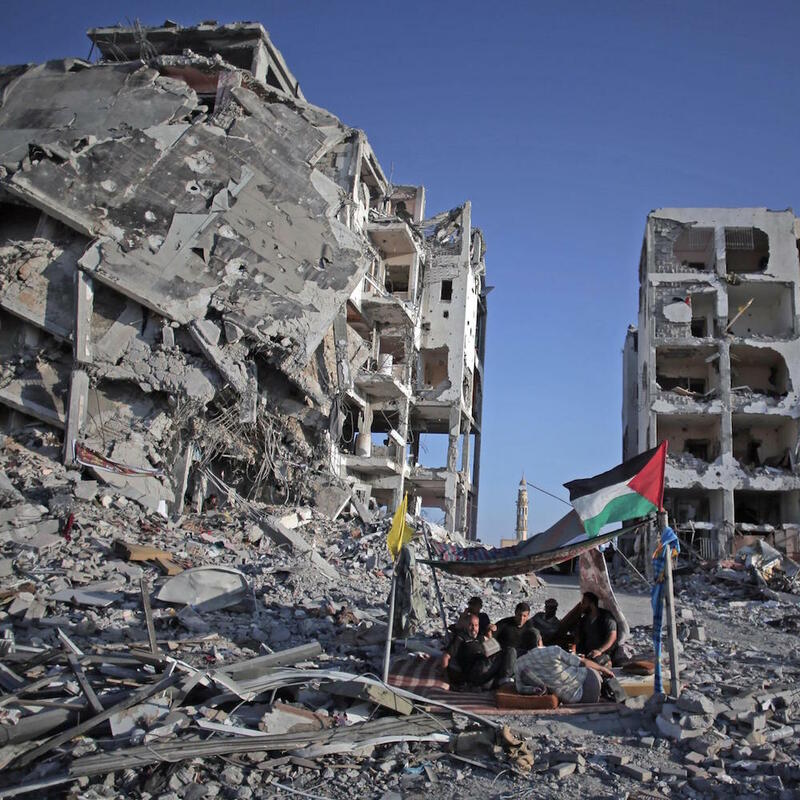 Norman is author of the new book Method and Madness: The Hidden Story of Israel’s Assaults on Gaza. 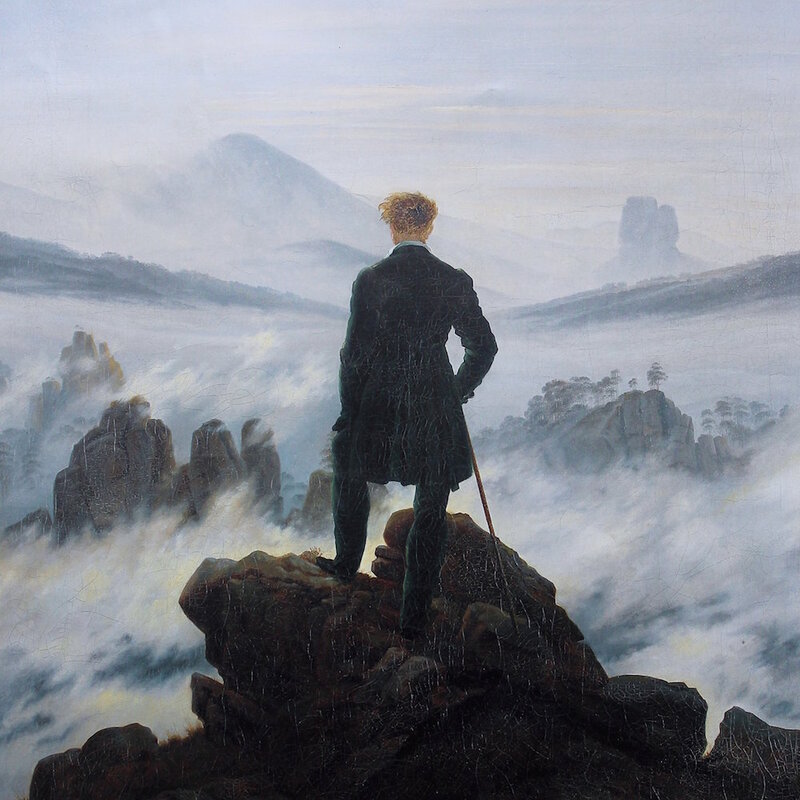 Jeff Dorchen sits at his writing desk, reaches up and pulls the mask off the face of God.